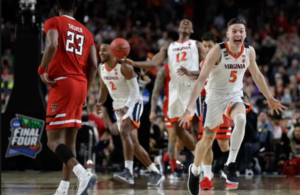 College hoops has a name recognition problem. Every year, the best players in the country make their entry into the sport’s landscape relatively unknown–unless you’re a diehard fan. It’s kind of like college itself. If you’re a freshman just venturing onto campus, you don’t know anyone. You might do a little bit of research about your roommates, stalking them on Facebook or Instagram, but that’s about it. You walk onto campus for the first time with no idea what’s going to happen. Are you going to fit in? Is the work going to be too hard? What if you get homesick? Are you going to blow through $100,000 and live in your parents’ basement the rest of your life??? It’s the same with college hoops fans. Sure, they might know a little bit about their own top recruits–might have stalked them on YouTube or checked out what other people have to say on Scout.com, but around the sport–they have no idea what’s going to happen. Is your five-star freshman going to fit into the offense? What if the coach rides him too hard? What if he gets homesick? Is he going to transfer, leaving your program in shambles, and they never reach the NCAA’s for the rest of your life??? So, we decided to fix all of this. 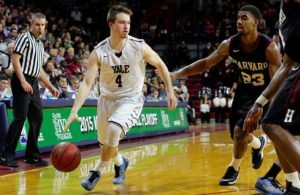 Think of us as a Facebook for college basketball prospects. Just slightly less profitable. In this series, we’ll take a look at some of the biggest names of the 2018 college hoops season that you may not know yet–but will soon. You know the kid you meet on the first day of college who has blue hair? 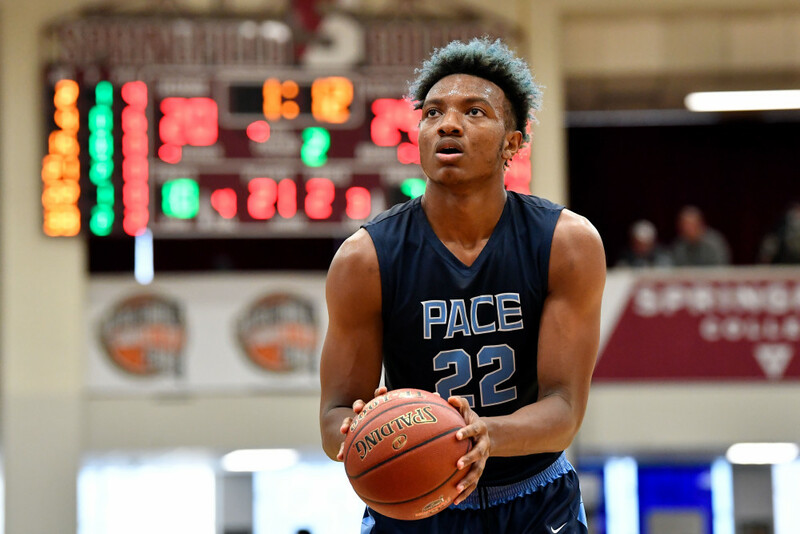 Wendell Carter is that kid. Except, that kid usually isn’t the valedictorian. 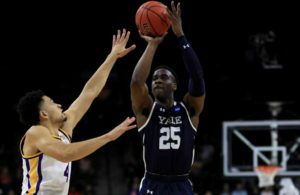 Wendell chose Duke over Harvard. His mother Kylia, who herself is 6-5 and played basketball at Ole Miss, raised him with school, church and then hoops in mind. “I’m a Southern girl from Mississippi, and my husband is a black man in America And we work diligently to make sure he’s informed, gets an education, watches documentaries, is aware of what’s going on around him and knows that his life is not indicative of the life of most black men,” she told ESPN’s TheUndefeated. Pretty impressive. Plus, you know he’s not lacking for confidence (you know, with the blue hair and all). As for his game, Wendell is a very athletic 6-10—the type of guy who looks like and also has the ability to play the wing. He’s very fluid in his motion, can run with anybody in the gym, and is naturally beastly on the boards. He’s got that gift for hunting the ball, jumps with purpose and explodes off the floor, and will compete for boards. He values them the way most prospects value only points. Carter is always active, moving well without the ball and fighting for post position. He attacks the basket with purpose, and has terrific post moves. He’s got the mental and athletic acuity to improve, and already has a solid post-up game and a good jump shot. He can also pass the ball well, and seems to understand his role in an offense very well. Carter’s father, Wendell Sr. (6-6), was also a successful basketball player, having played professionally in the Dominican Republic. He met his wife at a dunk contest in Atlanta. (Which he won). No wonder this kid is a player. So very proud of you little cousin. Pingback: Get to know the 2018 NBA Draft Picks: Michael Porter Jr.